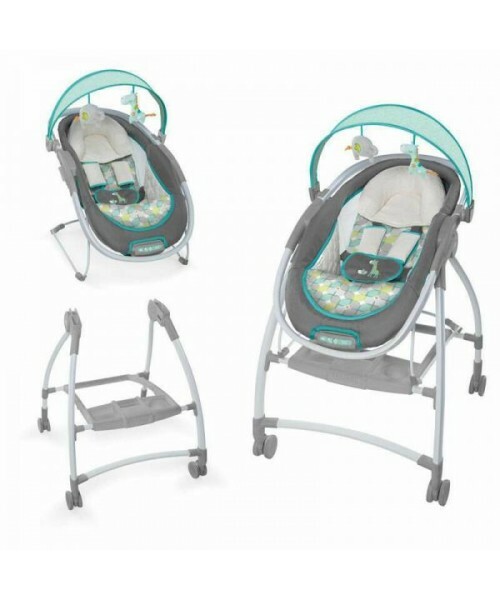 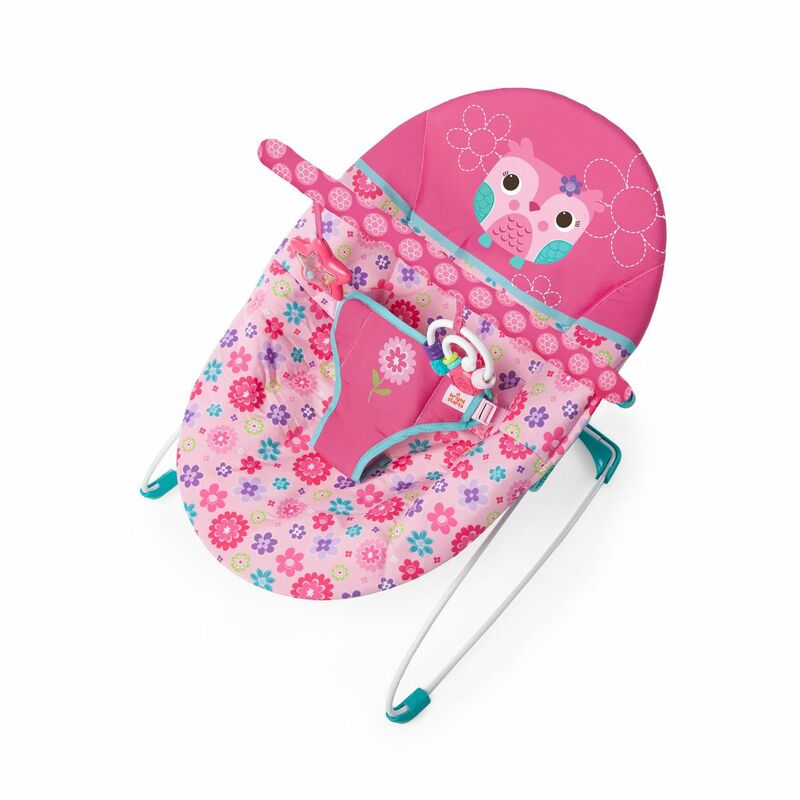 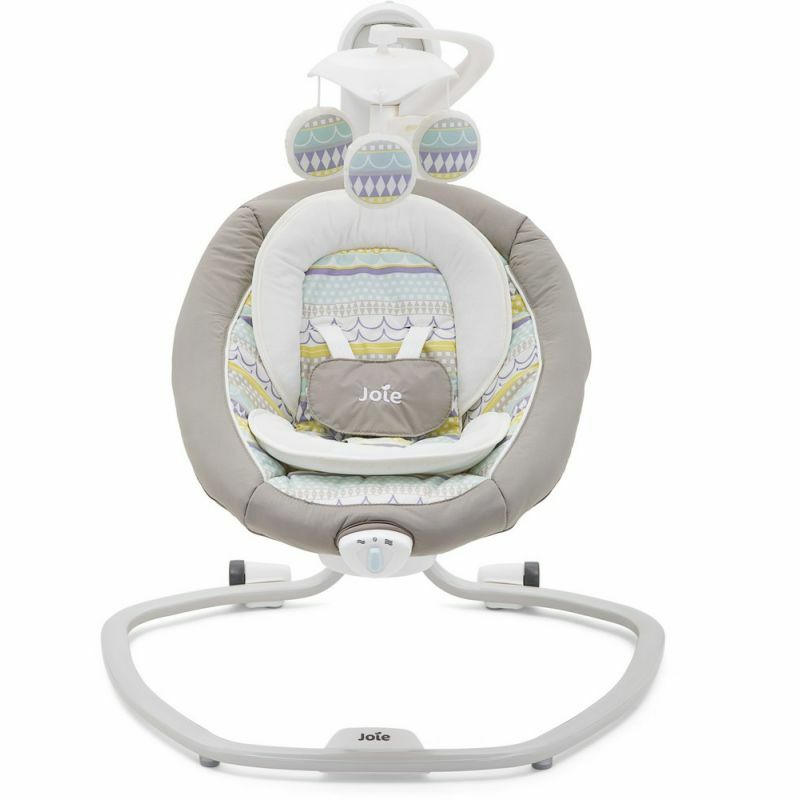 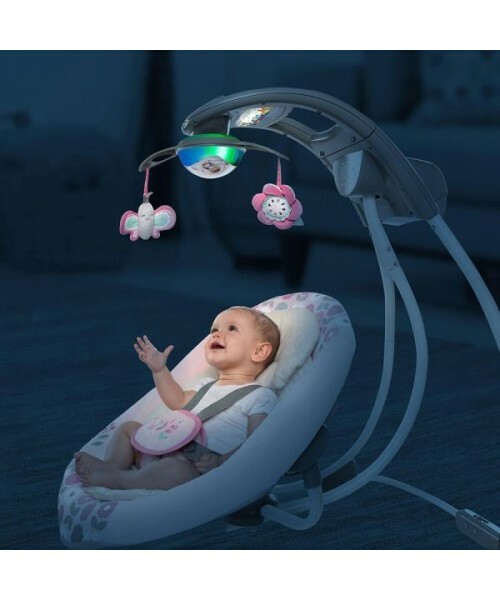 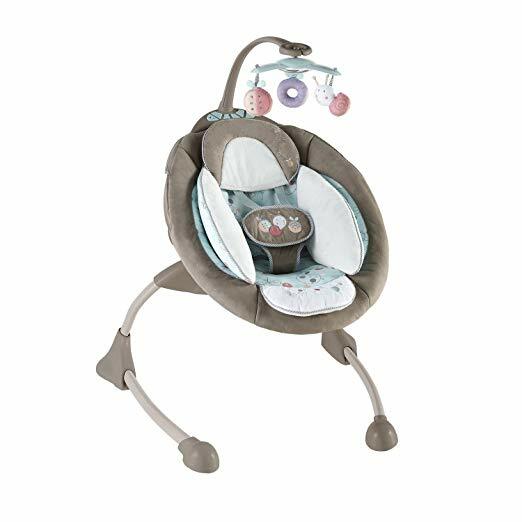 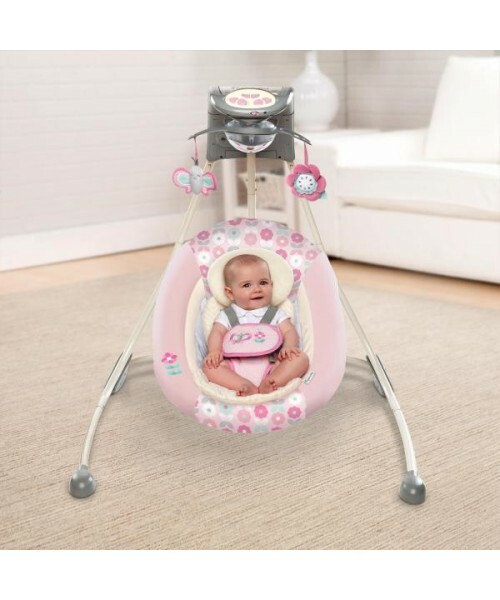 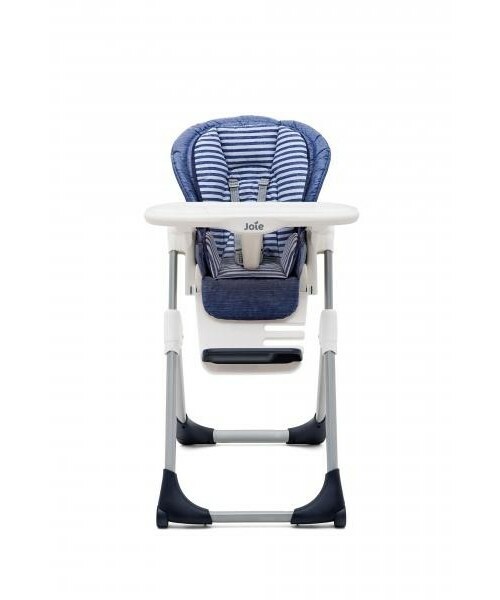 The Ingenuity Inlighten Cradling Swing in Phoebe fashion has the best fabrics and all the latest features to comfort and pamper your baby girl. 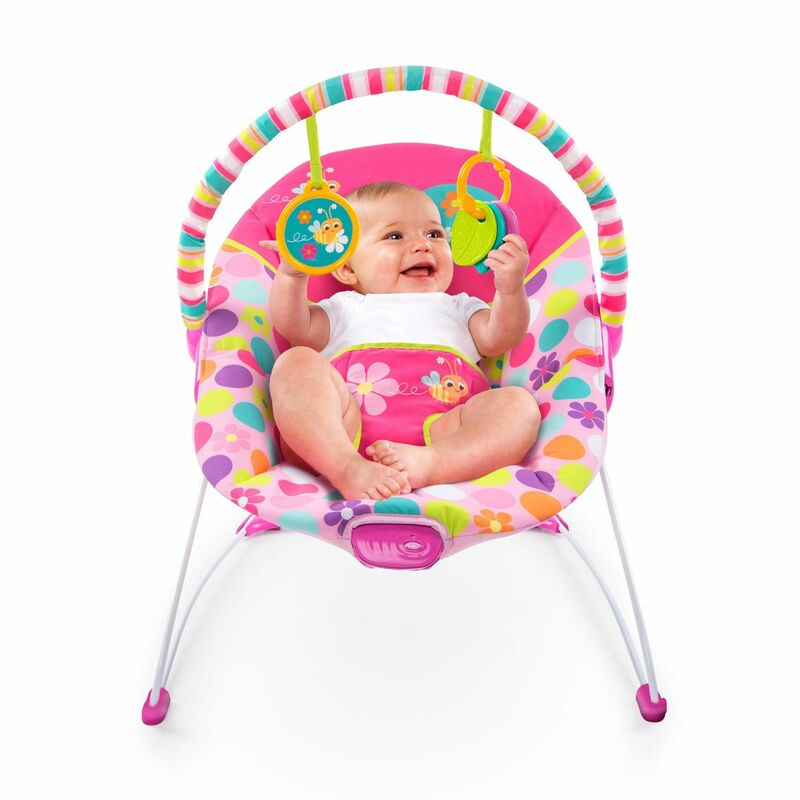 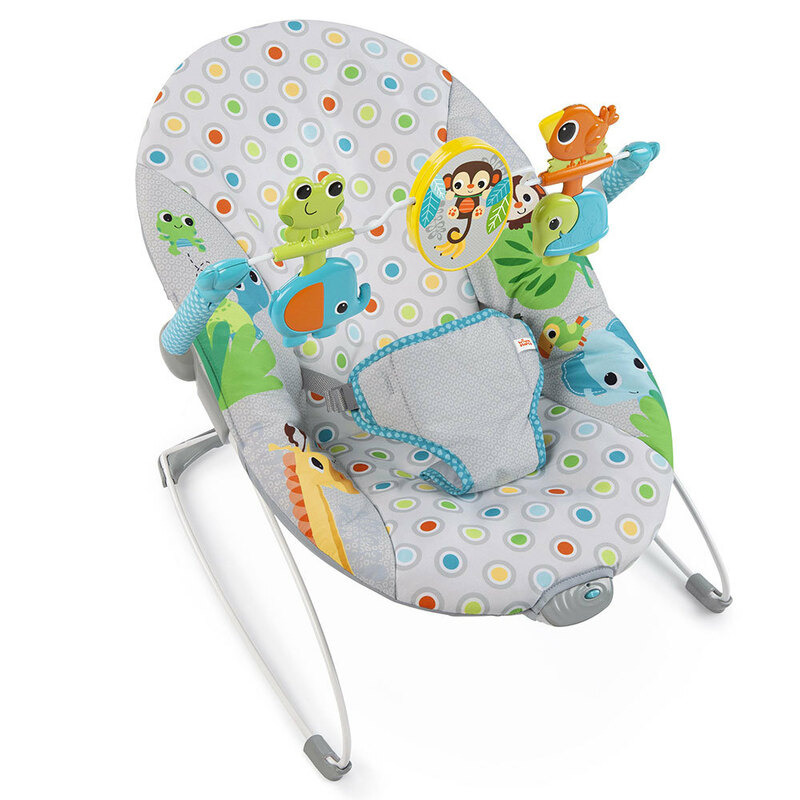 Personalize baby’s music with your own smart device! 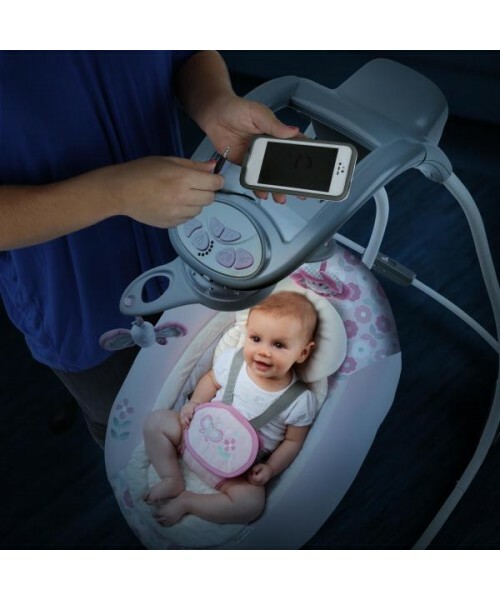 The ConnectMe feature allows mom and dad to connect a smart device to entertain baby with pictures, videos, and more. 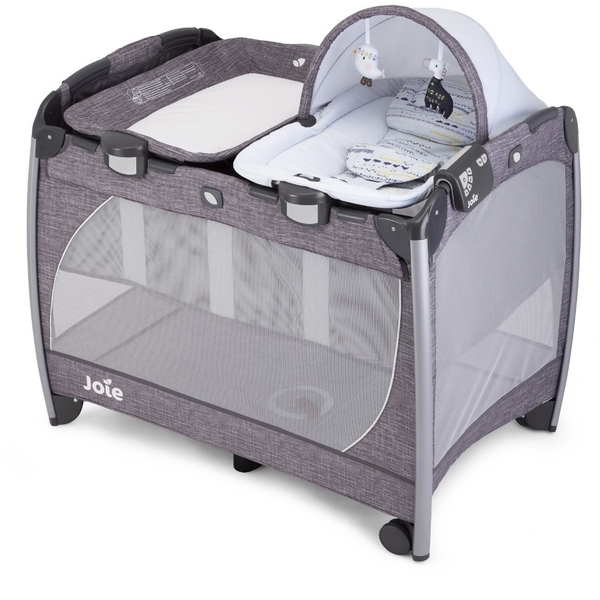 This kit has 84 Parts. 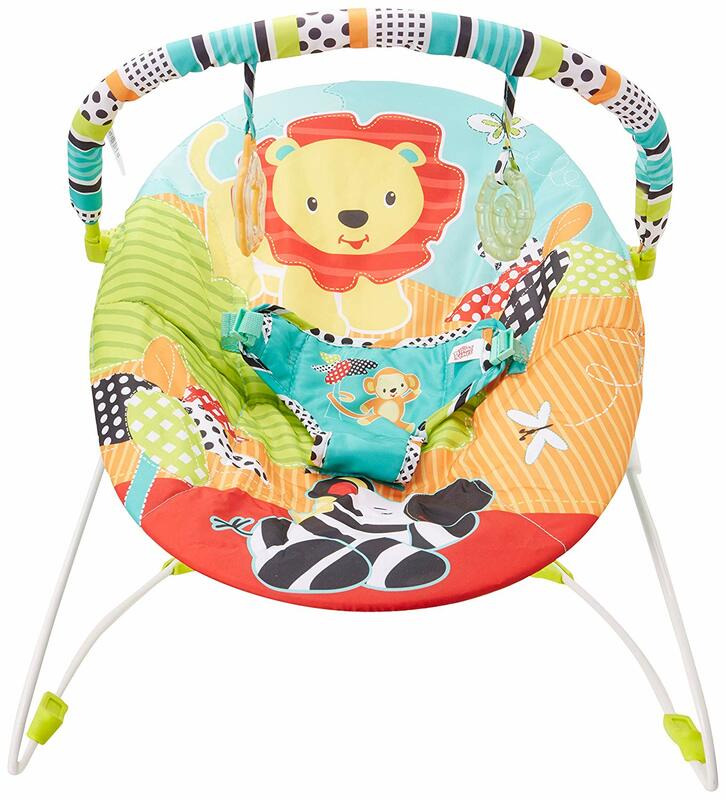 Includes one decal sheet and Instructions.